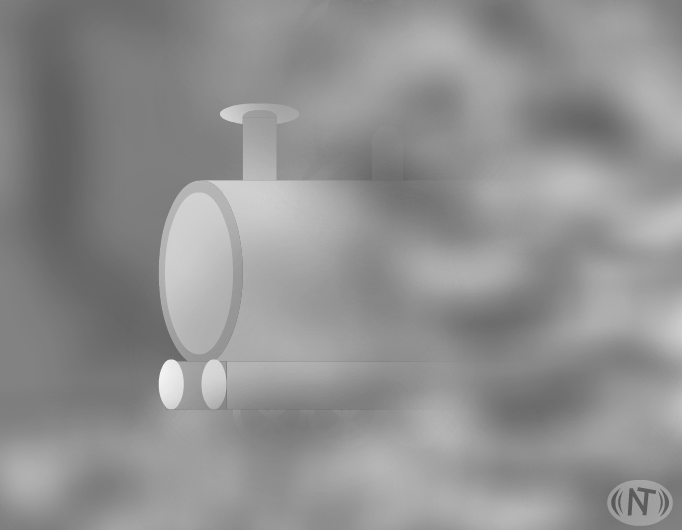 @calm- It was originally meant to be fog, but I thought about the steam.... could be both. Steam or fog? Either way...it was effective! I wonder what lurks inside that train . . .
ooooohhhh scary train!...the ghost train reminds me of Hey Arnold! @gregheffleydude- I hope it does. Amazing. This will be bribed.